Barnaby is using Smore newsletters to spread the word online. 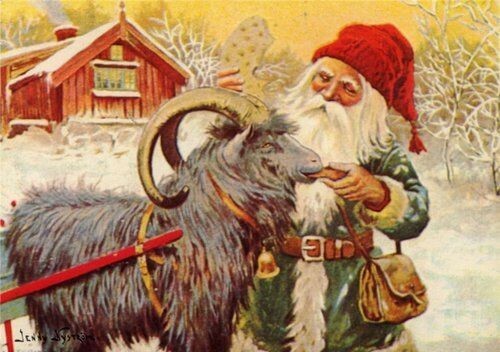 Sweden's Santa is Tomte. 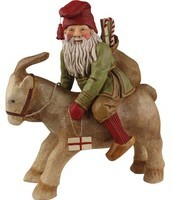 He comes on December 24 Christmas Eve. He will come on his Goat and leave the presents on your doorstep. He is under 3 ft tall. 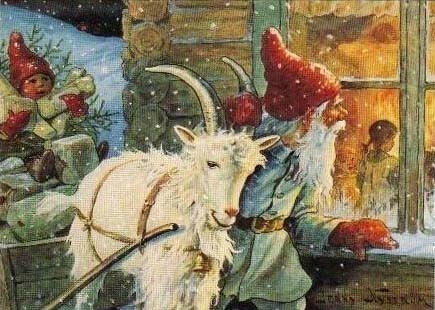 Instated of reindeer he uses a goat. He also has a giant white beard. 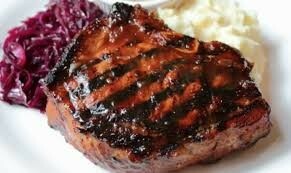 On Christmas day a family will gather at somebody's house and eat a buffet. 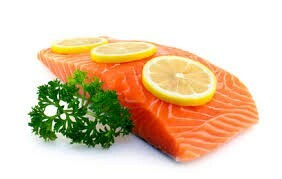 The buffet will consist of potatoes salmon and pork and many more delicious foods. 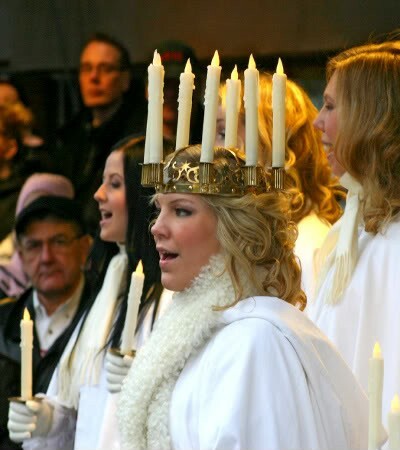 Every year on December 13 a girl from the age of 6 to 18 from a family dresses up as saint Lucia sometimes they even were real candles, but they usually were fake ones. 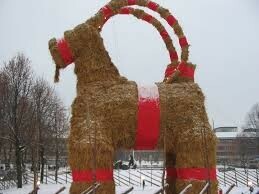 Every year Sweden puts up a Christmas Goat in the Center of the city. On Christmas in Stockholm the temperature will be high of 30 and low of -1 it will also eb sunny.